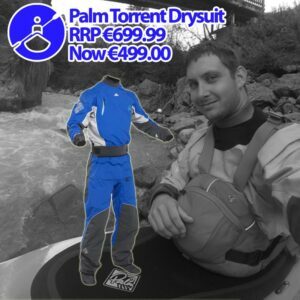 For a limited time only, you can save over €200.00 on some fantastic kayak drysuits from Palm Equipment & Typhoon. 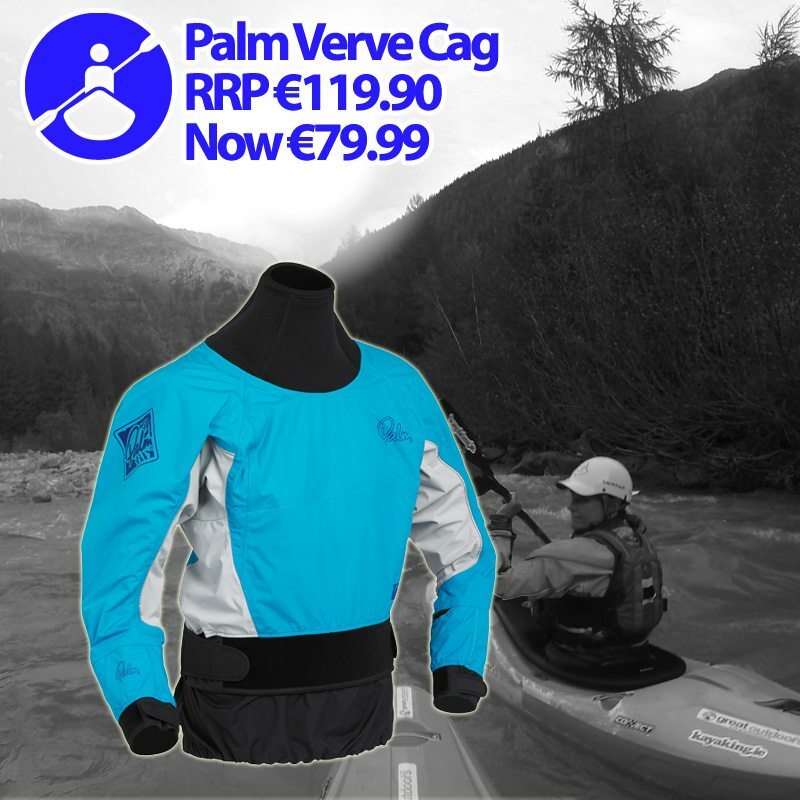 Plus there’s over 30% off the Palm Equipment Women’s Verve Cag. 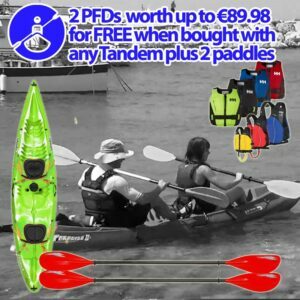 With water safety at the forefront of everyone’s mind and to encourage everyone to #BeAFloater, you can have a FREE PFD* with every purchase of a recreational kayak** or Sit on Top and paddle or 2 FREEPFDs* if you buy a tandem and 2 paddles. 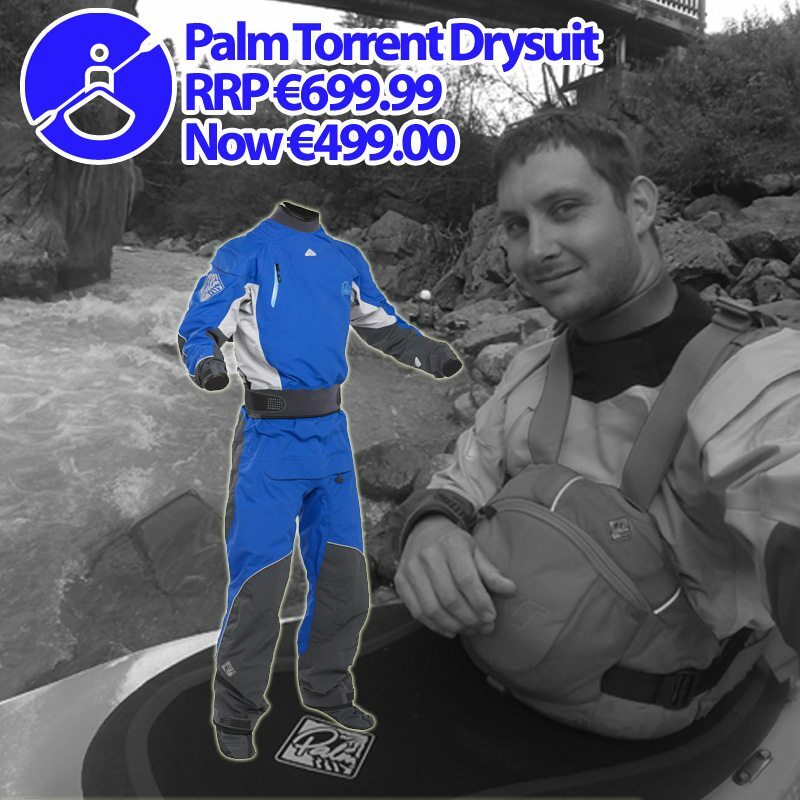 Offers are available on-line and in-store in our new watersports department on Chatham Street. 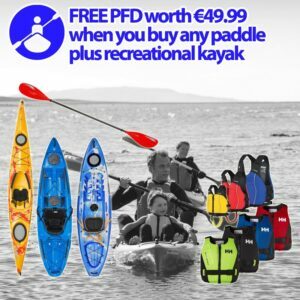 Plus we also have the biggest range of kayaks from great brands like Pyranha, Dagger, Wilderness Systems, Islander, P & H, Venture and Wavesport with FREE shipping on-line to any of the 32 counties. Plus we carry other great kayaking brands like Werner, Sweet Protection and Prijon. If you like these type of deals, make sure to keep up to date on Facebook for more offers.